Ralph Lauren Home Saranac Peak Kayla Pillow, 18"Sq. 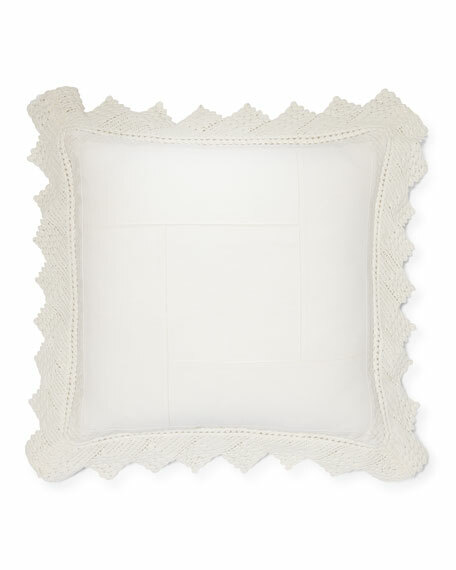 Cotton Kayla pillow with crochet border. From the Saranac Peak Collection.